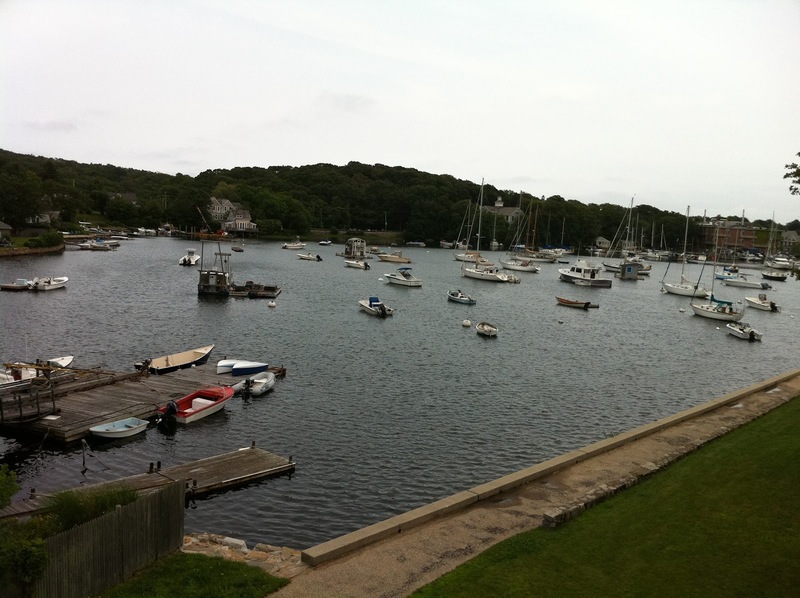 Well, I have arrived at the Marine Biological Lab in Woods Hole after a pretty disastrous journal. 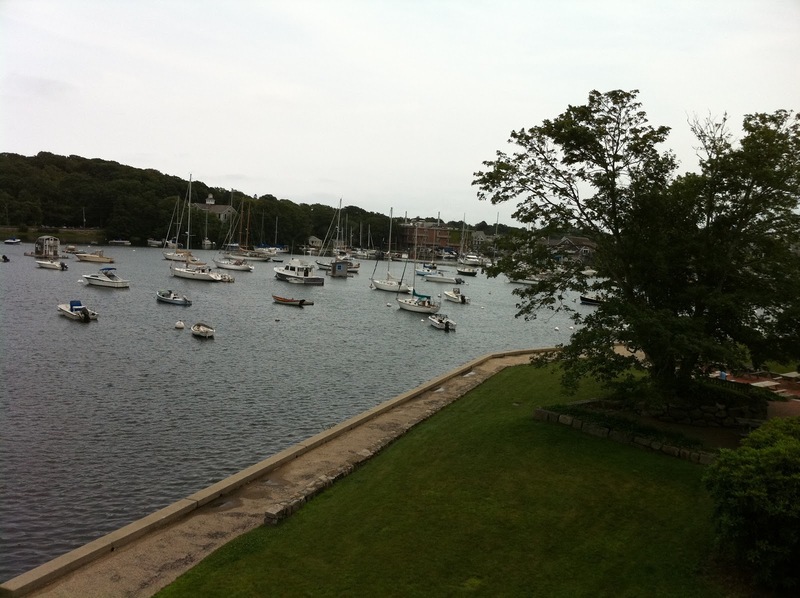 I am here to talk in a Symposium that is part of the “Microbial Diversity” summer course: Microbial Diversity – Mbl.edu. I am hoping all goes better in the next few days than it did yesterday. I flew from Sacramento to Minneapolis and the plane arrived early. Then we sat on the runway for 30 or so minutes because first, we did not have an open gate to go to and then second, because the gate staff could not get the walkway to connect to our plane. Then I thought I was going to barely make my connection to Boston. Alas, my flight to Boston was delayed due to engine trouble. I discovered via twitter than some others were also stuck waiting for Delta to fix their planes. Finally, we boarded and then we sat in the plan for an extra 20 minutes to load luggage and cargo. Finally I got to Boston – about an hour late – and got picked up by a nice Prius from GoGreenShuttle (thanks Julie Huber for the suggestion) and got to Woods Hole at about 1:30 AM. I called Lizzie Wilbanks, a Phd student in my lab who is one of the TAs for the course this summer, and she came down with what were supposed to be my keys to one of the dorm rooms in Swope Hall. She went back to her room and I went to open mine. Alas, the key did not work. It was late and I kept trying to get it to work, when a very unhappy woman opened the door and said, in essence “WTF?” I said, well, this is supposed to be my room. And she said basically “I don’t think so” and shut the door. Fun. So I called Lizzy again and she came back down and we called the night security who eventually got me keys to another room. It was quite excessively warm in the room, and stuffy. But it was a room. Eventually, at about 3AM I got to sleep. Then I was woken up by the cleaning crew coming to clean the room. I think perhaps they were surprised anyone was in the room but they said they would come back. Then I think they ratted me out with the housing staff, and the phone started ringing off the hook. I was at this point awake. So I went to take a shower and use the facilities. There is no pleasant way to put this, so just here goes. While I was on the can, the phone kept ringing off the hook. And then, amazingly, someone simply opened the door, without knocking, to my room, with me in the bathroom on the toilet. Lovely. And fortunately, the bathroom door was mostly closed. And I said “Umm … hello”. And they said “Are you supposed to be here?” And I said someone had been in my room the night before and I was given this room. And then they kept asking “Who are you?” “What room were you supposed to be in?” So basically, I, as a faculty guest for this course, was now being viewed as a squatter. And in a way, I was a squatter but I suppose that is TMI. Anyway, they finally left. I puttered around for a bit and enjoyed the view. And when I went downstairs later they did apologize for the “mixup”. Eventually I made it over to the course to catch the end of a talk on Archaeal ammonia oxidizers and then I went to lunch with some of the students and saw Julie Huber and others. 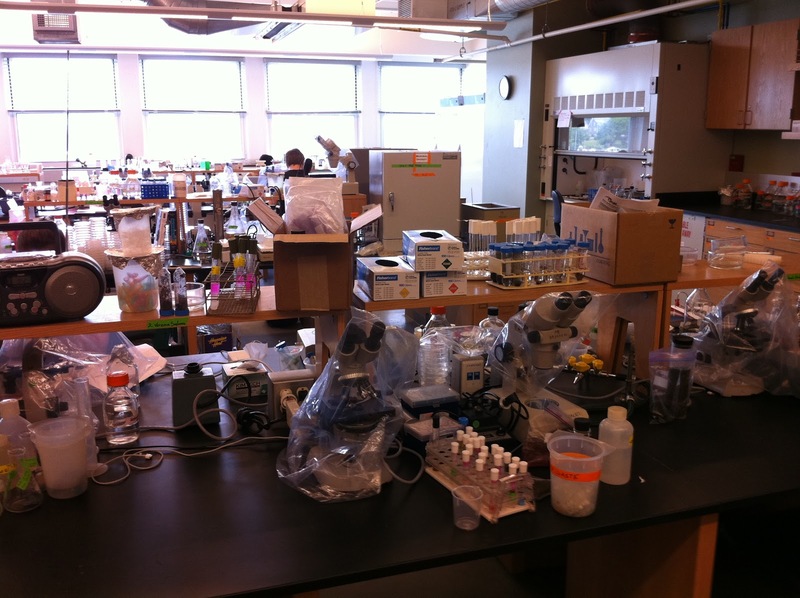 I got a mini tour of the course lab area which looks very very very nice. And then I called up a motel and reserved a room. And I grabbed my stuff and walked a mile to the motel and checked in. I am there now. Not sure what else can go wrong on this trip, but who knows. Now I have to prepare my talk for tomorrow which is a bit daunting. I am the first speaker in a symposium featuring Nancy Moran, Howard Ochman and Eugene Koonin. Anyway – just a mini update. More on MBL later. 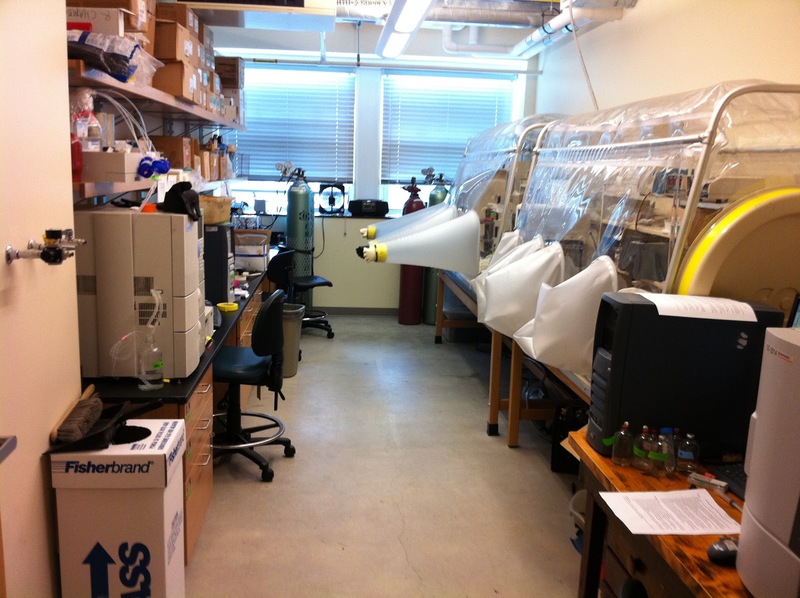 I note – I have lots of personal connections here as I did undergraduate research with Colleen Cavanaugh including some trips out here and also have done work with various other folks at MBL and WHOI so am looking forward to seeing lots of folks here and reminiscing. 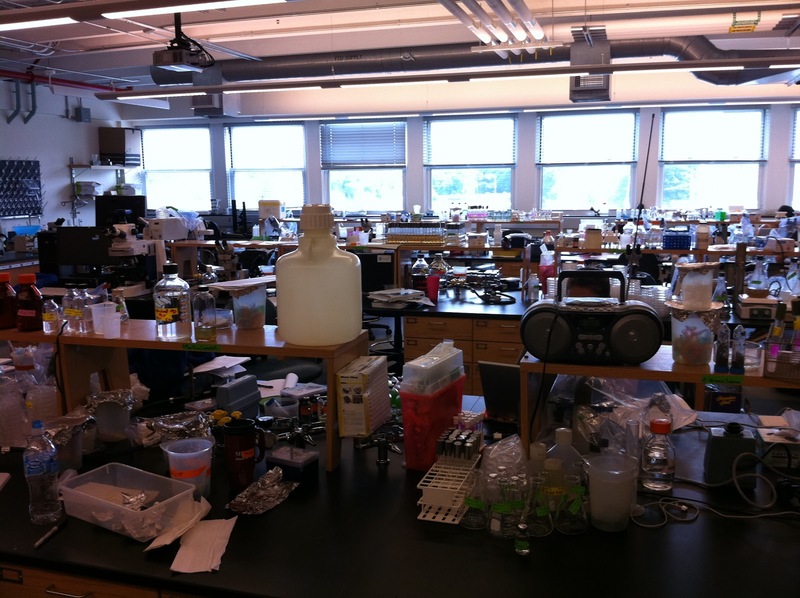 Ah, the MBL. And Swope Hall. Nearly 20(!) 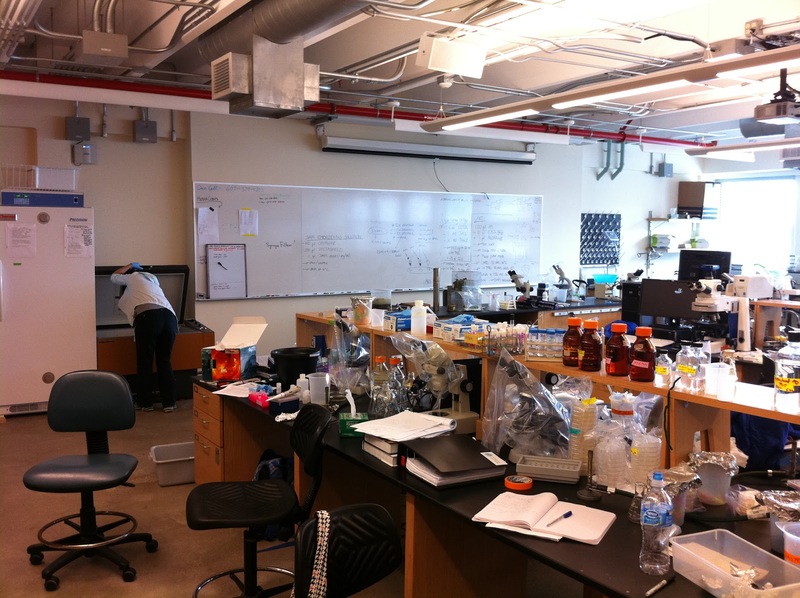 years ago as a beginning grad student I was there for the Molecular Evolution course, then run by Mitch Sogin. Fun times, all the major people in the field back then were there — Joe Felsenstein, Walter Fitch (RIP), David Swofford, Gary Olsen. And we got to play with the DEC Alpha, an amazingly fast machine for the time. Anyway, sorry about the room mix up, but feel free to drown your sorrows at the Captain Kidd! I await the news that you have discovered your motel room to be FULL OF BEES.